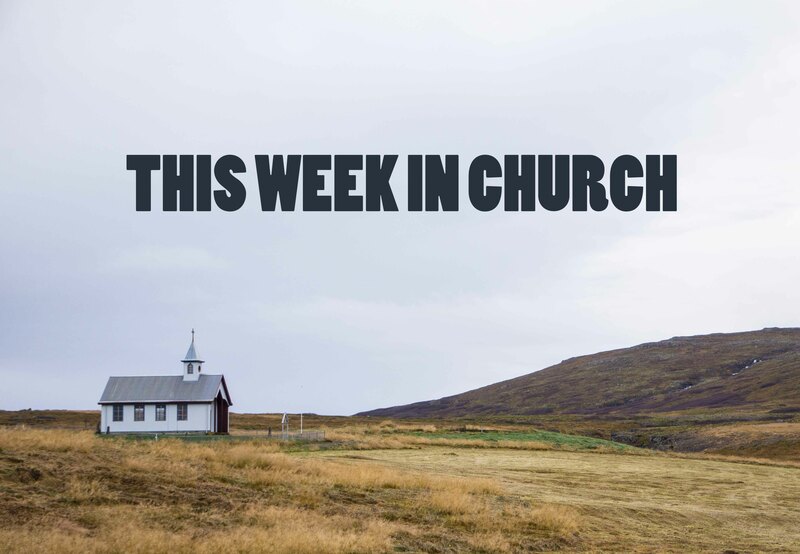 This week in church, we talked about obligation vs. fascination. Fascination is all curiosity, focus, and joy. Obligation is compliance and resentment. How can we try to live lives where we are experiencing more fascination than obligation? We can start with Mary Oliver's instructions for living a life: "Pay attention / Be astonished / Tell about it." This week in church we talked about responsibility. This is the second time this theme has come up for me in the past week: that there are some things that only I can be responsible for in my life. Some things that only I can do for myself: eat healthier food, get out of bed in the morning, read poetry, slow down/speed up. I want to spend more time thinking about this.